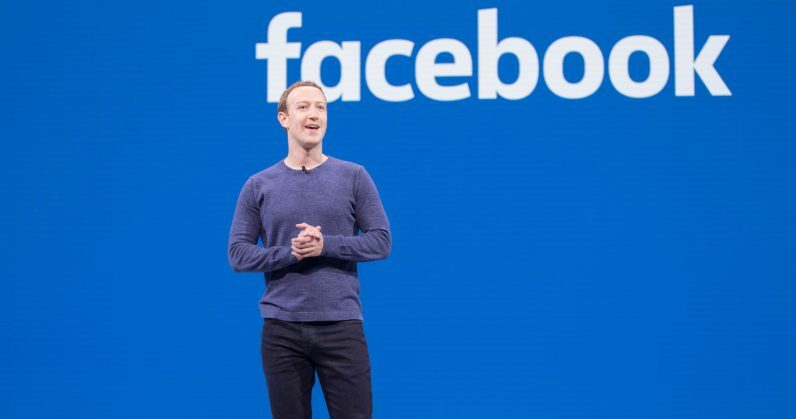 A federal judge this week ruled Facebook must make public internal documents that reveal the rather unsavory ways the company allegedly profits off of unsuspecting children — as if the company’s history with kids wasn’t dubious enough. The whole shebang started in 2012, with a lawsuit against Facebook in which the plaintiff claimed it’d profited off of a child‘s unwitting transaction. The child, referred to as I.B., said they didn’t know Facebook was storing their parent‘s credit card information (the parent had authorized an initial $20 charge), or that they were paying every time they played their game. The parent asked Facebook to refund the money, on the grounds they never authorized anything beyond the first charge. Facebook refused. Reveal, from The Center for Investigative Reporting, requested that the court’s documents, which include internal Facebook memos, be made public, and have revealed snippets of the 100-page cache. According to Reveal’s Nathan Halverson, Facebook now has 10 days to make all of the documents public themselves. Notably, the documents apparently show that some Facebook employees were borderline uncomfortable with enforcing the charges made by children. One memo noted how parents and kids both might be confused: “In nearly all cases the parents knew their child was playing Angry Birds, but didn’t think the child would be allowed to buy anything without their password or authorization first,” as several other platforms require consistent re-authorization. Facebook‘s track record with children is not a great or healthy one, to say the least. When Facebook revealed it was creating a Messenger app for kids, it received some harsh backlash from child welfare advocates, who contend the social media site is harmful for young minds and shouldn’t actively court them. We were contacted by the Center for Investigative Reporting last year, and we voluntarily unsealed documents related to a 2012 case about our refund policies for in-app purchases that parents believe were made in error by their minor children. We intend to release additional documents as instructed by the court. Facebook works with parents and experts to offer tools for families navigating Facebook and the web. As part of that work, we routinely examine our own practices, and in 2016 agreed to update our terms and provide dedicated resources for refund requests related to purchased made by minors on Facebook.